In the 12 years that Inuvik’s mayor has been part of council, he says no group of senators has ever visited the community. But that changed Tuesday, when seven senators went to the community to talk to council, students, government and residents about challenges the community faces. “It was something different and an opportunity … to speak or raise some of our concerns that we are dealing with in the community,” said Mayor Jim McDonald. 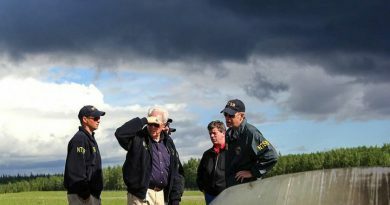 The senators are part of the Special Senate Committee on the Arctic. The committee was established to address issues like infrastructure and economic development in the Arctic. 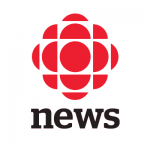 The committee will make recommendations to the federal government as it develops a new Arctic Policy Framework. 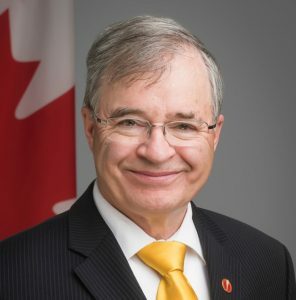 McDonald said when he and other town councillors met with the committee, they made the senators aware of issues such as homelessness and the moratorium on offshore drilling. 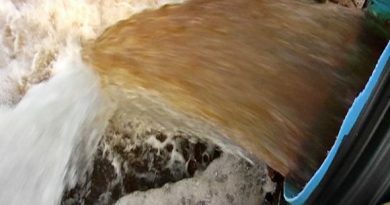 “That was a major issue … it seems in government that they are either unaware or [have] forgotten resource development in the North,” said McDonald. McDonald said another issue the federal government should focus on soon is the depleting Ikhil gas well (north of Inuvik). McDonald said that with Inuvik’s gas supply from the Ikhil gas well running out, the community must find a new source of energy. 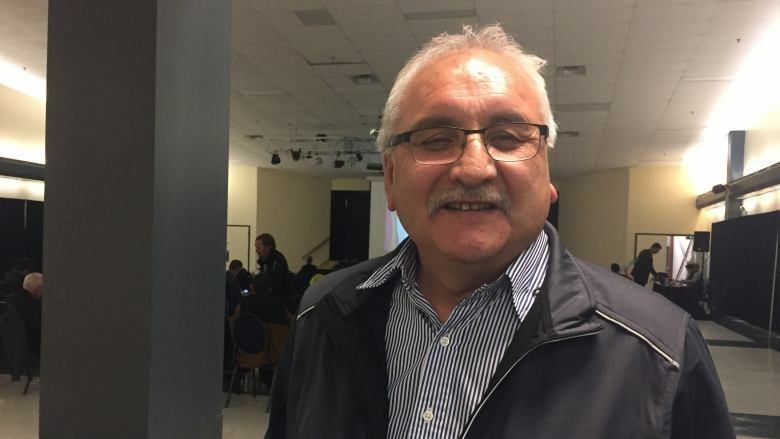 The chair of the committee, Nunavut Senator Dennis Patterson, says they have also been made aware of the issue surrounding some satellite companies struggling to get federal approval for their licenses, which hinders what McDonald hopes can be a growing industry in town. 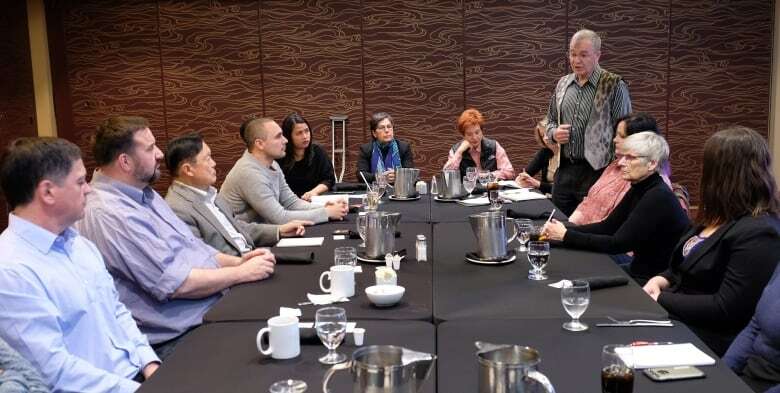 Patterson says they’ve spoken to many people around town during their trip, and to the Inuvialuit Regional Corporation and Gwich’in Tribal Council Representatives while in Yellowknife. Patterson said he’s currently the only Senator “that is North of 60,” since there are vacancies in the Yukon and N.W.T. (Canada’s two other territories), so he’s happy this tour of the Arctic is introducing his six fellow Senators to the realities Northerners faces. The group has already travelled to Kuujjuaq, Iqaluit, and Yellowknife, and will be in Whitehorse on Thursday. I’ve been shouting in Ottawa about the special needs in the North. Patterson said a main issue that the senators have noticed across the North is the housing shortage. “That is certainly going to be a theme of our report … the urgent need to address the housing crisis that we see everywhere we go, and it’s so fundamental to all the other issues,” said Patterson. The committee’s study was originally set to wrap up December 2018, but it will likely seek an extension until June 2019, according to a representative for Patterson.